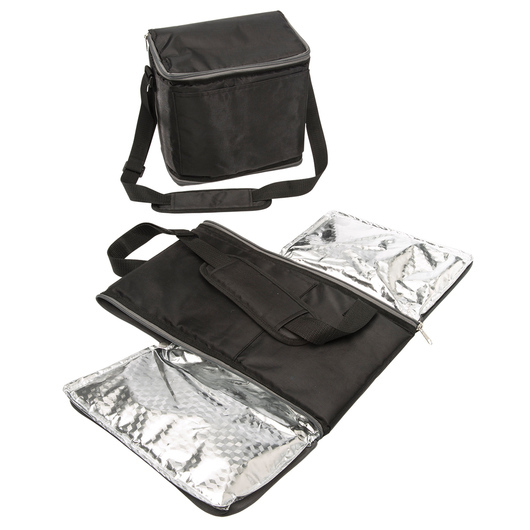 Whether you're headed on a long weekend camping trip, or just relaxing at the park, this cooler will keep your snacks fresh & cool just for you! Perfect for anywhere you want to go, this versatile cooler can fold flat to stack in freezer and set the permanently built-in gel inserts. 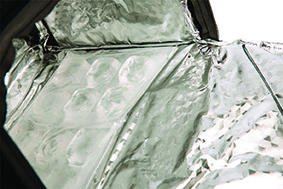 In conjunction with the foil lining, it provides great temperature retention for those long days. 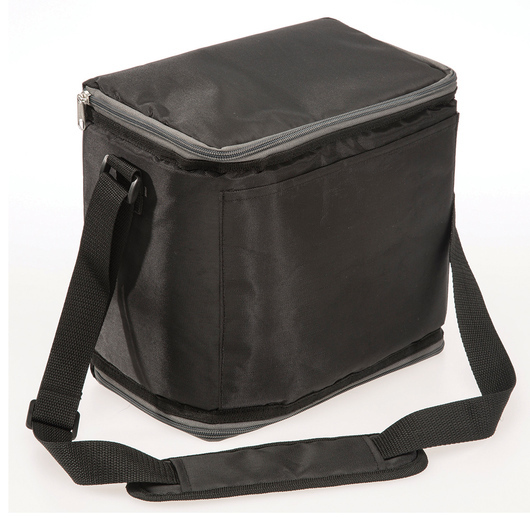 Carrying capacity is 11 litres and it is made from durable 420D polyester material. 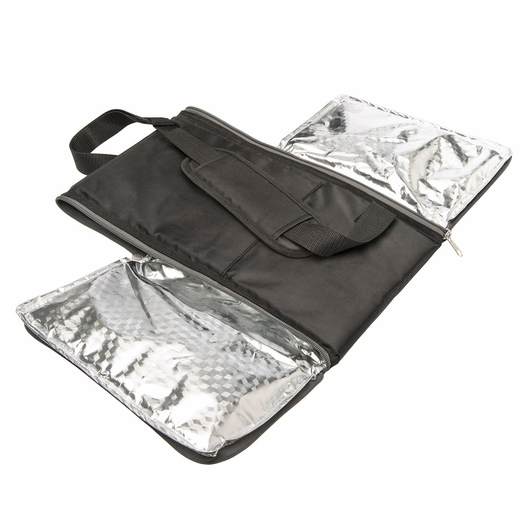 It also comes with a front slip pocket for smaller accessories.